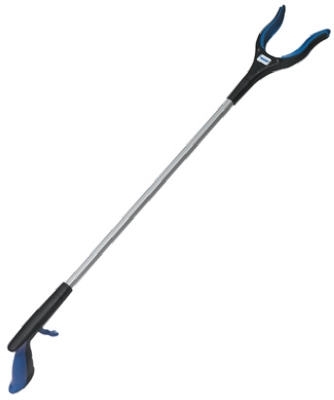 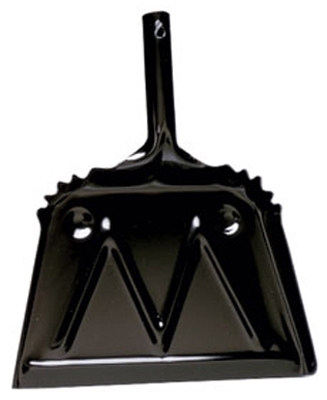 Nifty Nabber Pick Up Tool, 36-In. 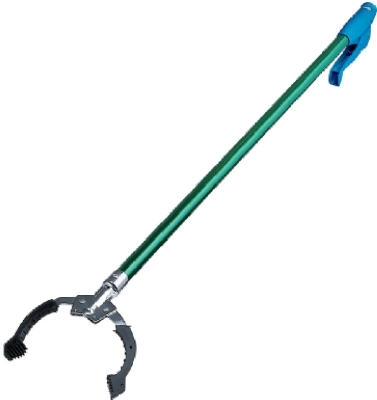 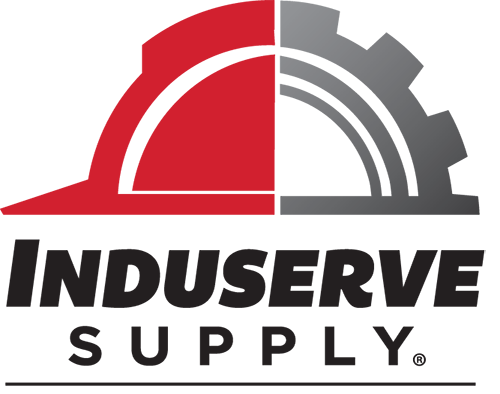 Grip 'N Grab Reach Extender, 3-Ft. 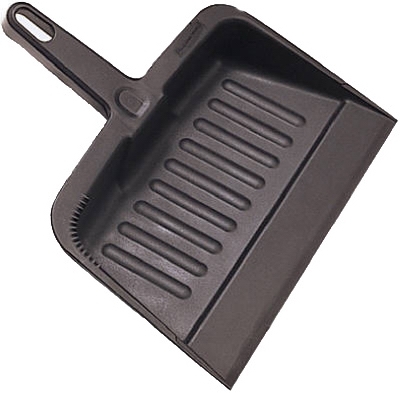 Heavy Duty Dust Pan, Charcoal, Commercial Grade, 8.125 x 12.25 x 13.25-In. 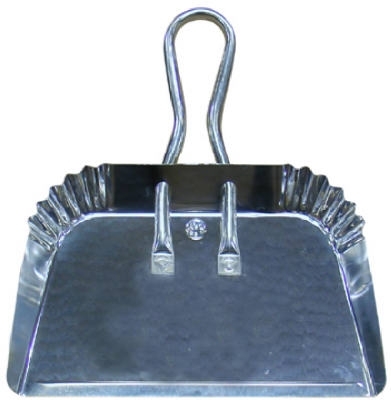 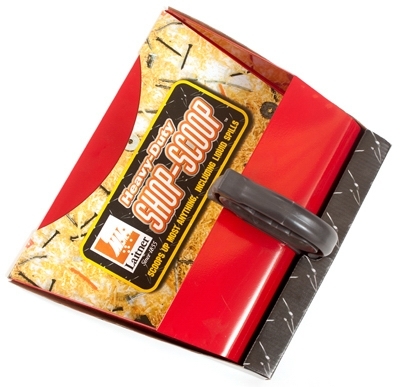 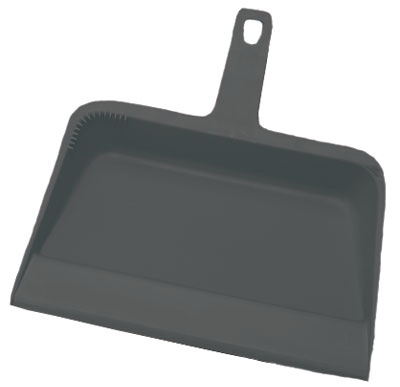 Shop Dust Pan, Heavy-Duty Steel, 14-In. 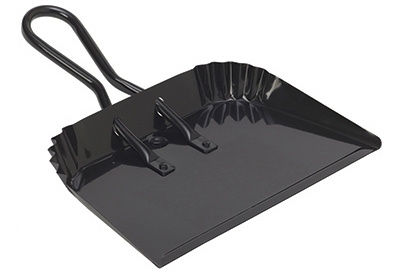 Heavy Duty Dust Pan, Black, Metal, 12-In. 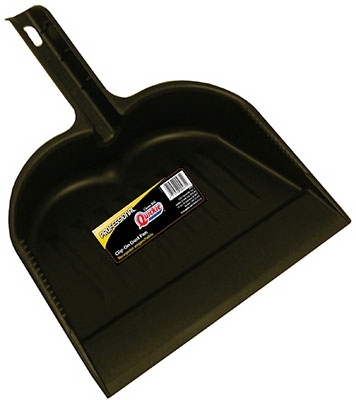 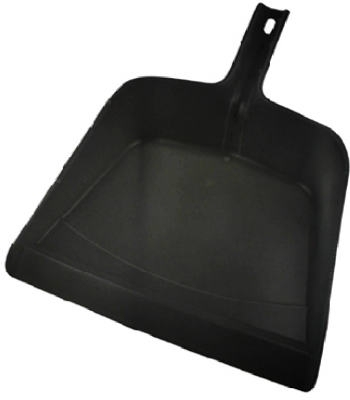 Heavy Duty Dust Pan, Black, Metal, 16-In. 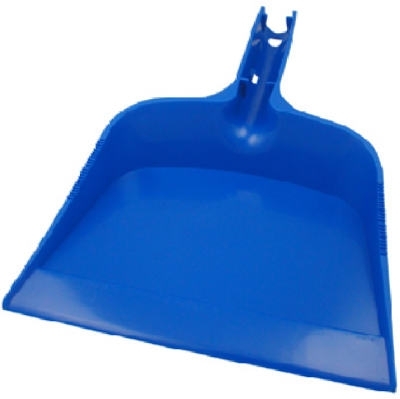 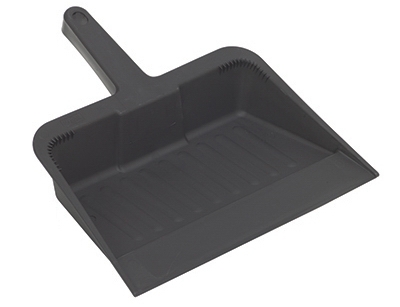 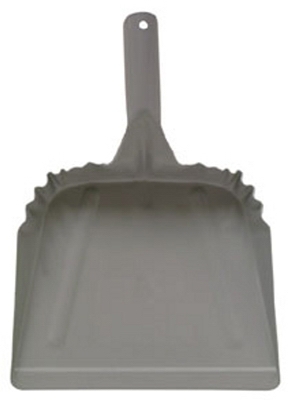 Dust Pan, Heavy-Duty Plastic, 12-In. 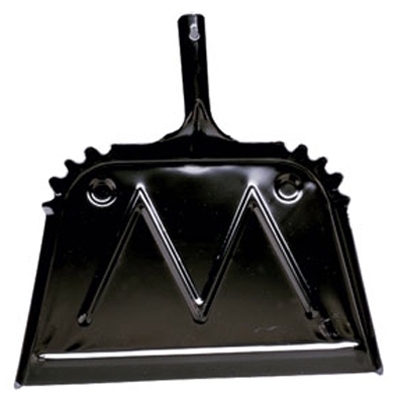 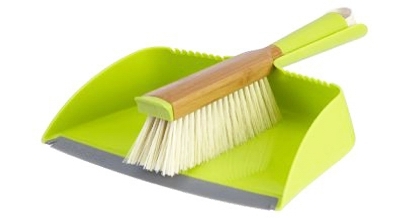 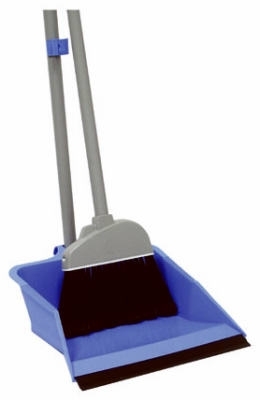 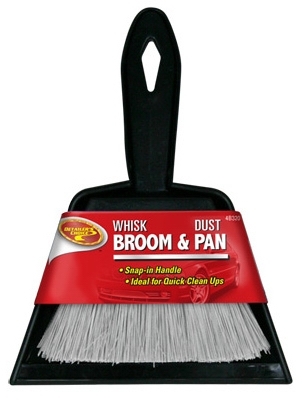 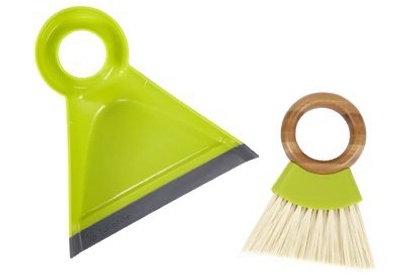 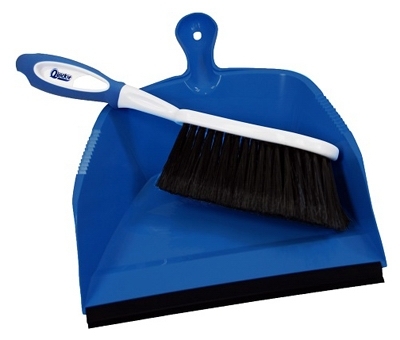 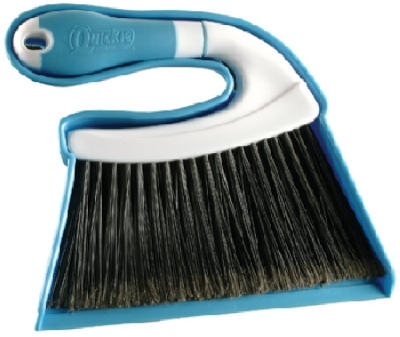 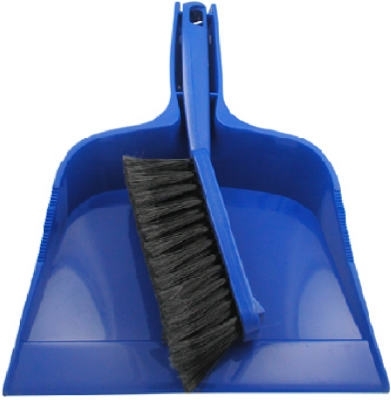 Dust Pan, Heavy-Duty Metal, 16-In.